Patient outcomes are influenced by expectations. Unjustified negative press not only damages the NHS, it causes real harm to real people. 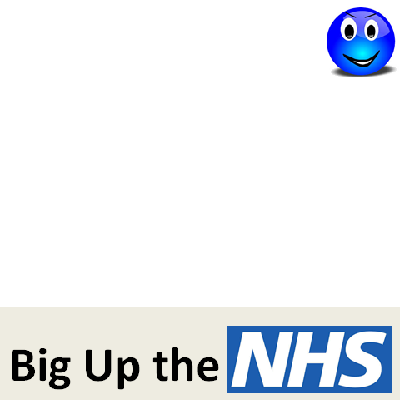 Big Up the NHS and help make it better!